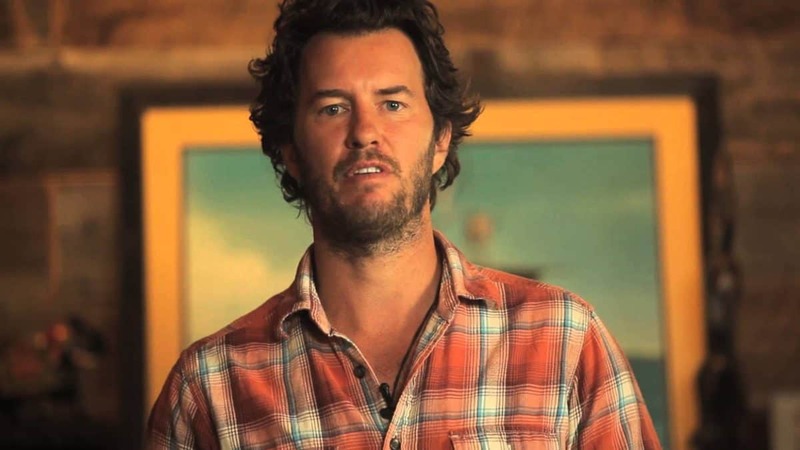 If you’ve got a great idea to solve one of the world’s many many many problems but don’t know what to do with that idea, turn your browser to http://startsomethingthatmatters.maker.good.is and enter for a chance to win a $50,000 prize from GOOD and TOMS founder Blake Mycoskie. Mycoskie perfectly embodies starting something that matters. The social entrepreneur has built quite the charitable shoe empire with his popular “one for one” business model that values philanthropy over profits. Mycoskie is proof that you don’t have to be ruthless to be successful, and that giving really is good business. He’s taking all of the profits from the sales of his best-selling book and throwing it back into the good karma universe. GOOD and its CEO and founder, Ben Goldhirsh, is cut from the same social entrepreneurial cloth as Mycoskie. The online community platform for “people who give a damn” has provided countless opportunities for others who share the same values. While GOOD has been a sounding board and resource for people who simply wish to do their part in making the world a better place, it’s also been an excellent source of opportunities for people who want to be the next Blake Mycoskie or Ben Goldhirsh. With the launch of the Start Something That Matters Challenge, any U.S. resident with a business idea that benefits the world can win $50,000 to help jump-start that business. The Challenge is open until May 17 so start thinking with your heart and your dollars. In addition to the Start Something That Matters Challenge, GOOD also recently launched the Global Neighborhood Challenge, an excellent opportunity for five global recipients to win a “pop-up fellowship” at GOOD’s Los Angeles headquarters. That includes the all-expenses paid trip (especially enticing if you live in, say, Brazil) and the opportunity to learn from the do-gooders at GOOD, who can help you expand your community idea into a scalable one that will work just as well in Nigeria as it would in Denver. Now you have no excuse not to do some good.